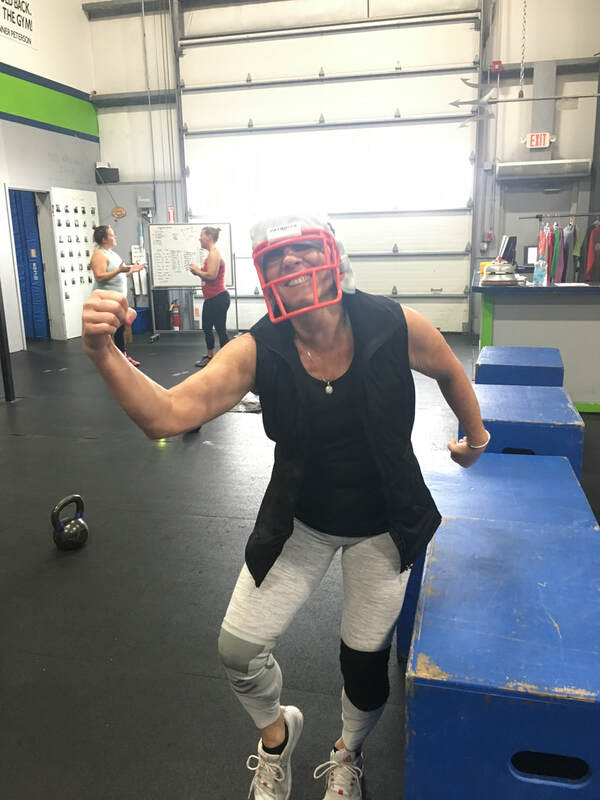 Congratulations to Mary Haron for being the Upper Cape CrossFit Athlete of the Month for March 2019! Mary has been a member of the UCCF family since August 2017 and from day one we recognized that there is something about Mary. There are actually lots of things about Mary that make her a special person and a great choice for AOM. Mary has a determination about her and is always trying to work on improving in everything she does, typically selecting the most challenging of options when modifying. As a result of this, she has come so far in a short time. 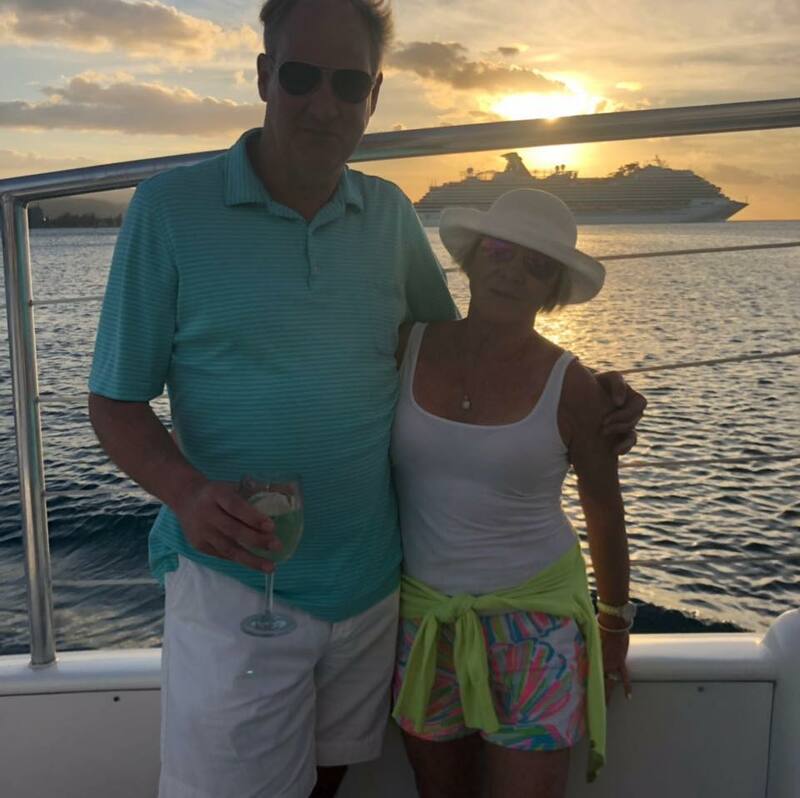 When Mary first started, she indicated that she did not like running and even shared a personal story from her childhood that provided a better understanding of why. Instead of letting her experiences get the best of her, she has really pushed herself. Early on she asked if she could do the long run first in a WOD (versus ending with it and shortening the distance) so that she would do the whole thing. She did it, succeeded and continues to get better at it (and everything else) everyday. Mary is also an involved and supportive member of the UCCF community. She is always smiling, cheering others on, and friendly to everyone. She shows up to the OPEN on Friday nights, even though she is not doing it herself. She heads out for a cup of coffee with members after a class, inviting others to join in.....she makes you feel welcome! Thank you, Mary, for all that you do! How was I introduced to CrossFit? I was introduced to C.F. From a friend who doesn’t C.F., but has friends that do...and it was close to my house....really important. I don’t really have a favorite WOD, but I really like AMRAPS because we finish together, and I’m not DFL. My 3 favorite movements are? Well, I guess, just that I continue to CrossFit and keep trying to get better at all the moves.